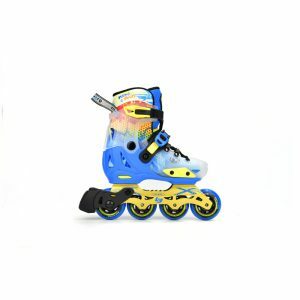 The CHAMPION is the all in one skate. It has the ability to easily change from a flat to rocketed wheel setup. 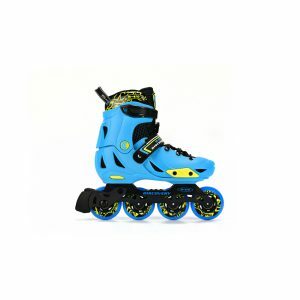 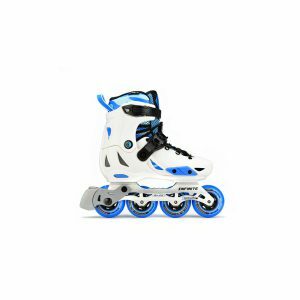 Due to the dual density cuff, This skate offers maximum support yet keeping its comfort. 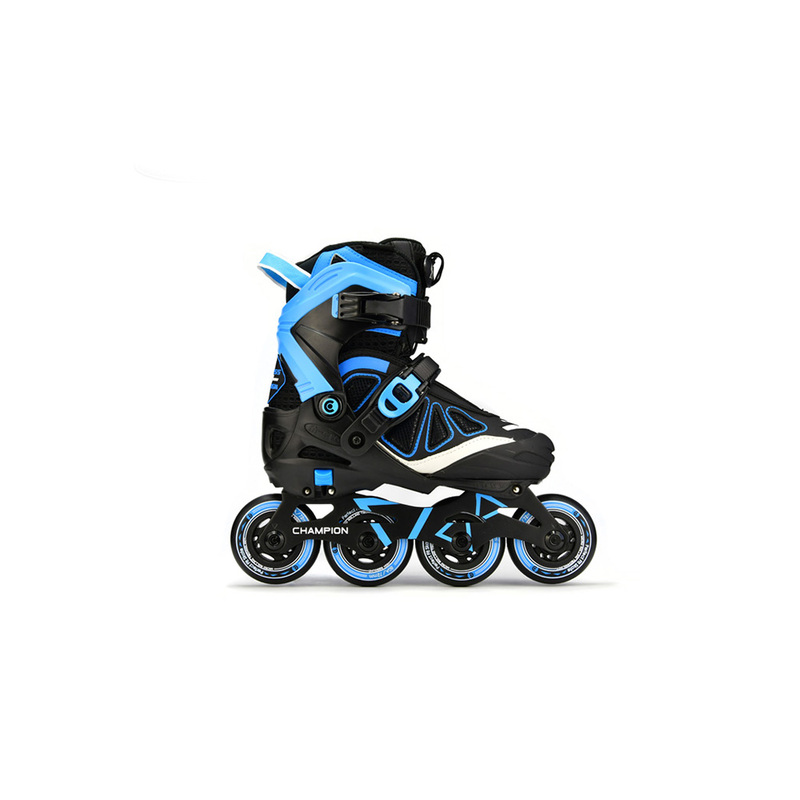 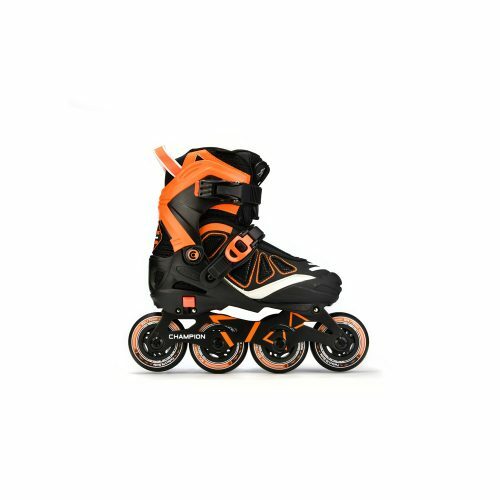 The wheels are designed to give more control when doing slalom slalom skating. 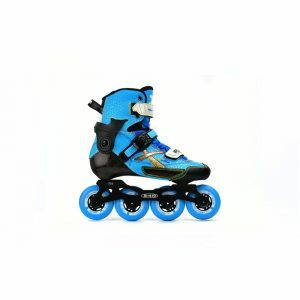 It features a 45 degree ankle ratchet strap and it is also well ventilated for those kids who wish to skate all day long.